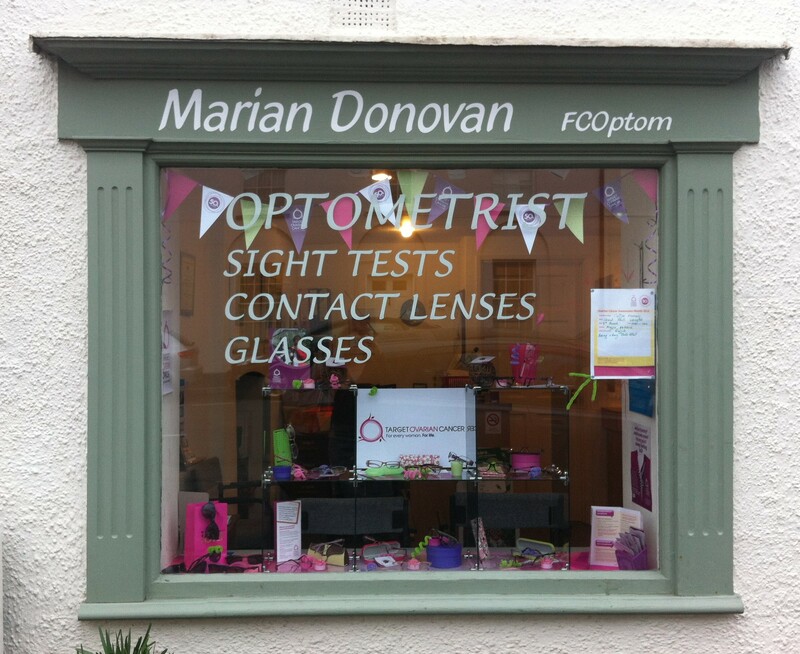 Welcome to friendly and professional eyecare services on your doorstep! Sight and contact lens tests available, together with repairs, adjustments and advice. Pop into the practice or contact us  to book an appointment. With the warmer weather and lots of flowers and trees in blossom, the hayfever season will soon be here. Antihistamine drops can be a great help when you have streaming eyes. Another frequent cause of gritty eyes is Dry Eye, often aggravated by peristent screen use with reduced blinking. Remember the 20/20 rule - every 20 minutes look at something 20m away for 20 seconds and blink 20 times. Although it is a natural reflex, our blink rate is severely reduced when working on screens. If you do suffer with hayfever or gritty eyes, call in for some drops to help alleviate the symptoms. Copyright © Marian Donovan. All Rights Reserved.